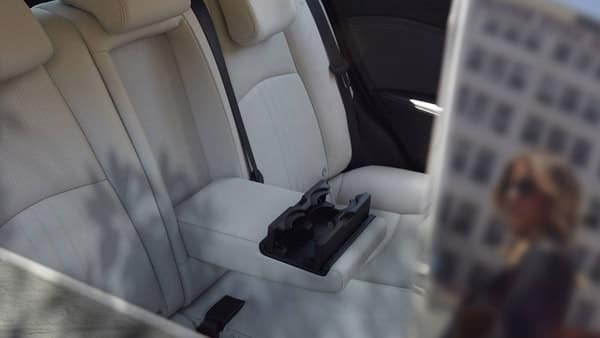 However, they fit into different segments, satisfy different needs, and are available at different price points. 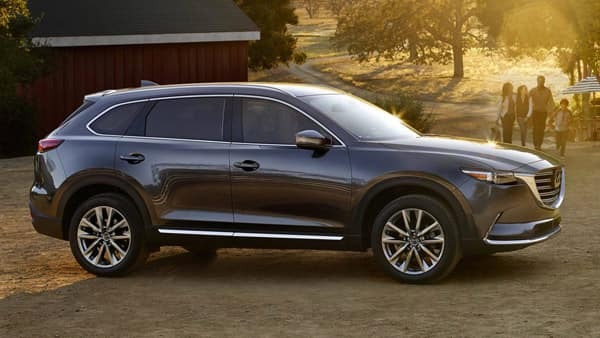 Get the details of the CX-3 vs. CX-5 vs. CX-9 here with Power Mazda before choosing your next family SUV near Eugene and Keizer. 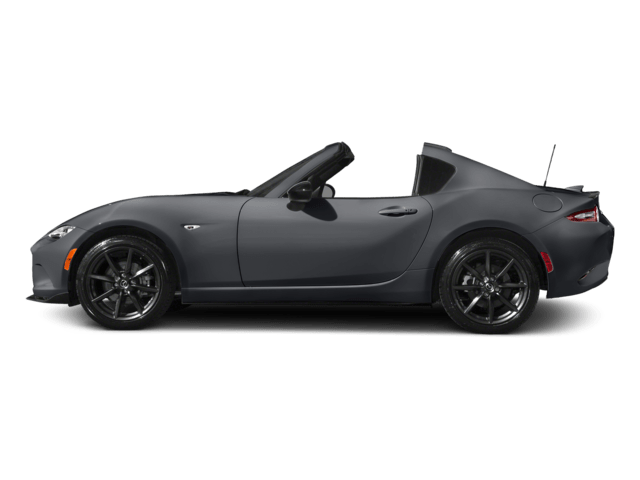 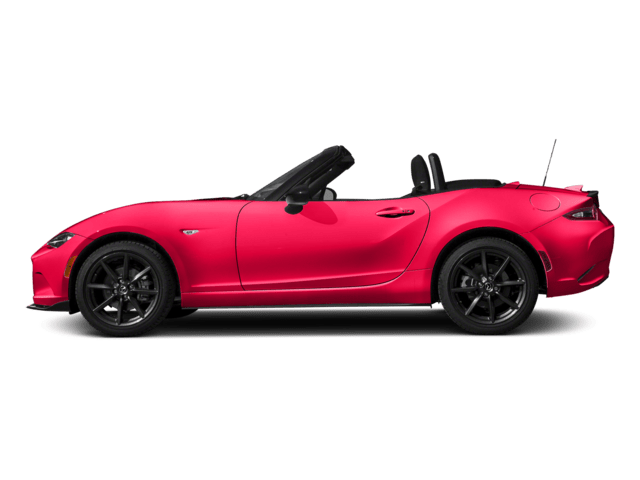 You’ll find high-end features like heated seats, leather upholstery, and the 7-inch MAZDA CONNECT™ infotainment touchscreen offered inside each of these models. 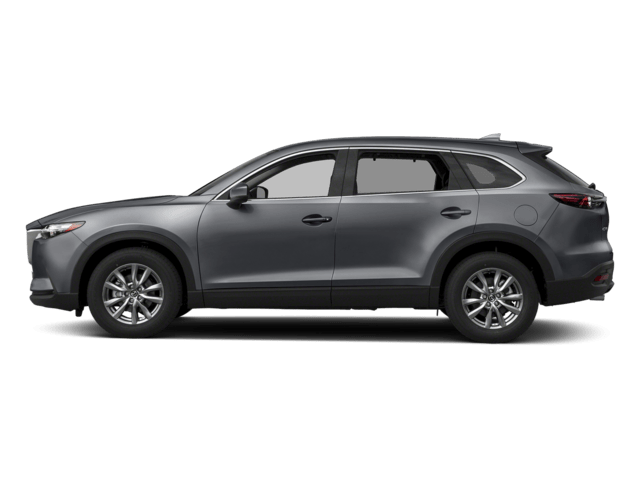 But one of the most significant differences between these three Mazda SUVs is that they fit into different SUV segments, which means marked variations between them in terms of passenger and cargo space. 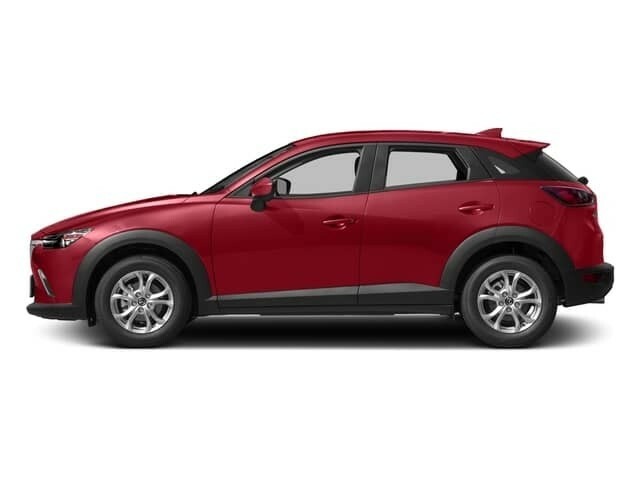 However, the Mazda CX-3, Mazda CX-5, and Mazda CX-9 differ noticeably when it comes to total output and MPG numbers. 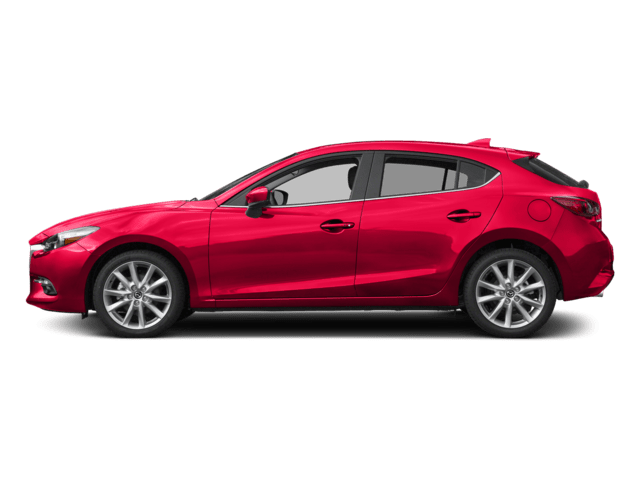 As one might expect, the larger Mazda SUVs get greater power at slightly less fuel economy numbers, while the smaller Mazda SUVs get less power but slightly higher fuel economy ratings. 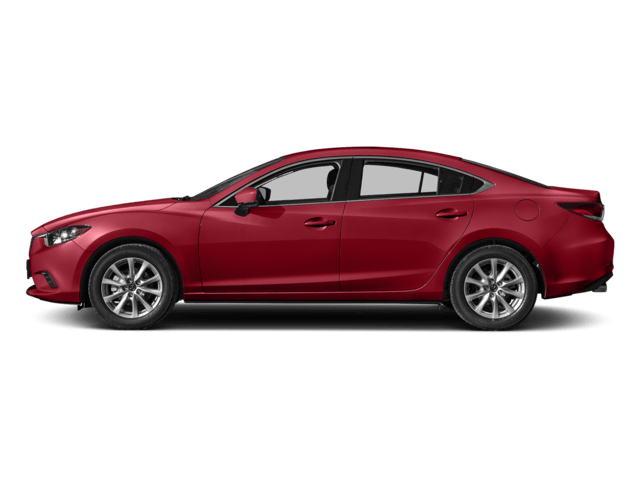 Looking to learn more about the Mazda lineup of crossovers and SUVs? 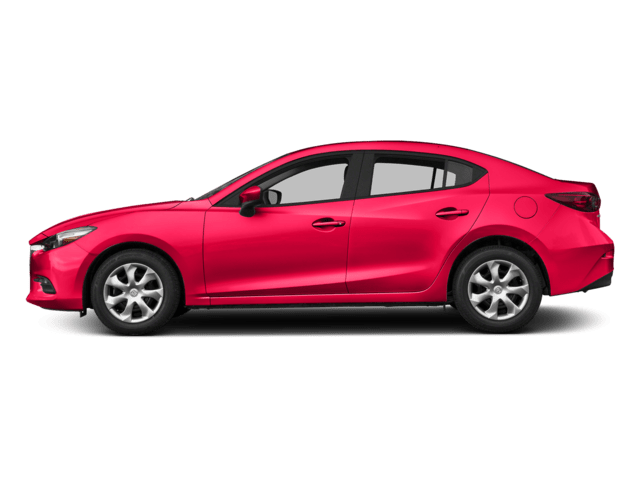 After comparing the CX-3 vs. CX-5 vs. CX-9, see for yourself how the Mazda CX-3 compares to the Honda HR-V and Subaru Crosstrek, how the Mazda CX-5 matches up with the Toyota RAV4, or even how the Mazda CX-9 compares to the Acura MDX. 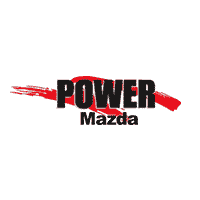 All three of these Mazda SUVs are on sale now near Albany in a variety of different configurations at Power Mazda. 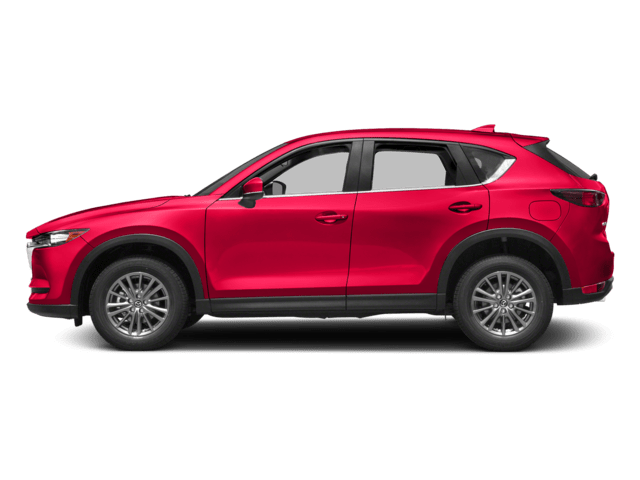 To learn more about the Mazda CX-5 dimensions, Mazda CX-3 colors, and more, contact us today!